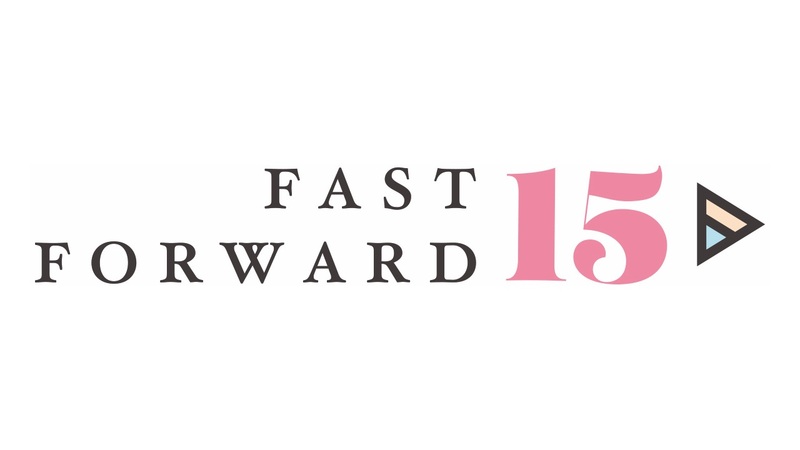 Fast Forward 15 is a not for profit mentoring scheme founded by Fay Sharpe in 2014. Having worked in the hospitality, events and travel industry for nearly 30 years Fay recognised the struggle faced by women in the sector to get impartial advice and support in planning for career progression as well as managing their personal ambitions. With around 75% of the industry being female but less than 20% in top level positions she set about doing something about it. That’s where Fast Forward 15 was conceived, being a founder shareholder of Zibrant one of the UK’s largest Meetings & Events companies (now the globally recognised BCD M&E) she called on her network of peers and colleagues and created Fast Forward 15. The programme runs for a 12-month period during which time mentees and their mentors work together to achieve objectives and goals. The programme includes two group workshops, monthly one to one mentoring and concludes with a graduation ceremony. It also includes a mentee charity event. 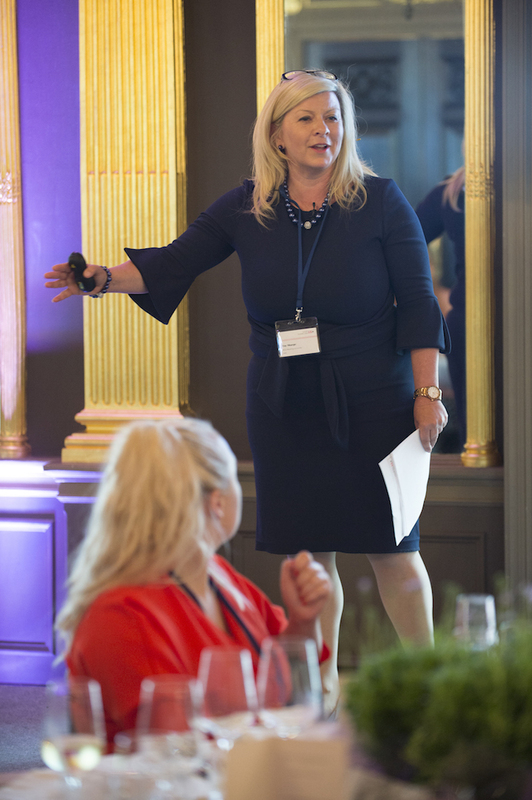 Supported by industry leaders from agency, corporate and associated services, the programme is endorsed by the HBAA, MPI, Women’s Business Council and WINIT and was recognised by the People First Shine Awards who named Fay as Mentor of the Year in 2017. We couldn’t have done this with our main contributor and programme facilitator Ishreen Bradley. Ishreen Bradley is a passionate pioneer of parity at work. She influences public policy, organisational culture and individual progression by applying research, executive experience and a nurturing approach. Her book “Authentic You” is a practical guide for female leaders to succeed at work whilst staying true to themselves. It builds on “Shooting for the C-Suite” which is widely acknowledged as one of the most progressive research contributions on gender parity. 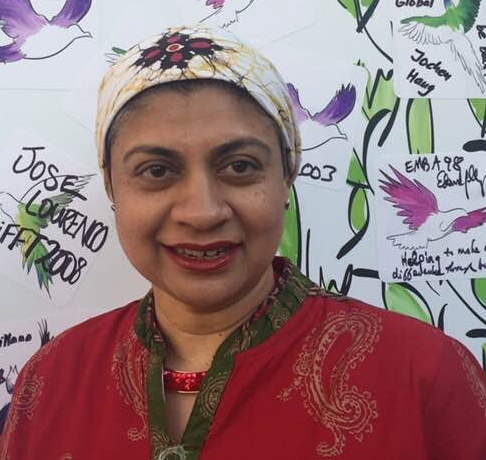 Focused on cultural transformation for parity, Ishreen works at organisational, group and individual levels to develop skills and environments that provide ’stand out and lead through your difference’ coaching to individuals and cultural transformation consultancy to organisations around the world.